At LKT, we pride ourselves on giving every translator we welcome to our in-house team comprehensive training on all aspects of the translation profession. Most of our team joined straight from university (or even on placements during their studies), and this has given them the chance to benefit from our Translator Academy model. The transition from studying translation to the deadline-driven world of the professional translator is very challenging, so it helps to get support from colleagues who have been in exactly the same position! The LKT training model has been developed in-house and is regularly updated to keep abreast of changes in the industry. It currently comprises an extensive training manual complete with practical exercises, a huge library of work instructions, procedures and style guides, and the opportunity to complete industry-recognised certifications. During their first week with the company, all new starters work through our initial training programme, covering project admin, translation and revision techniques, research skills and an introduction to the main CAT (computer-assisted translation) tools we use. To ensure that new trainees feel welcome, initial training is delivered by several members of the LKT team and each trainee has a personal mentor. The mentor is a more experienced colleague who is on hand to offer valuable tips and advice – on anything from completing a timesheet to translating a German pun into English effectively. They revise the trainee’s translations and provide feedback both in written format and in one-to-one sessions. These dedicated meetings are an opportunity for the trainee to ask questions, discuss translation strategies and learn from in-house expertise. The mentor’s role, on the other hand, is to offer advice and encouragement, and identify areas for the trainee to focus on in order to hone their skills. To begin with, the mentor will want to see that the new starter understands the basic admin processes and has got to grips with customer requirements, as working to a strict schedule and handling a vast array of reference materials can certainly be a daunting task at first! 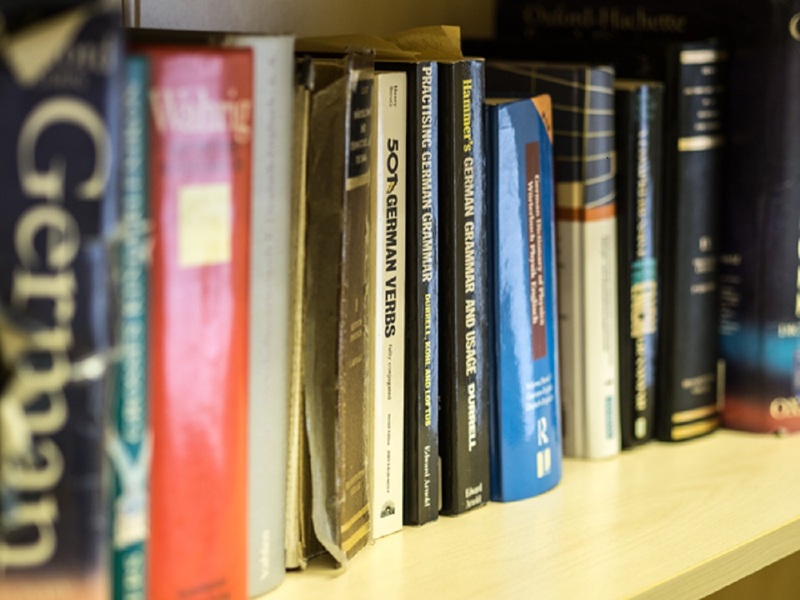 As trainees become more confident, their word rate is increased and they are encouraged to develop their own style and expertise – the ability to research terminology effectively is an essential requirement for any technical translator. Here too, colleagues are always happy to point trainees in the right direction and impart their knowledge. It goes without saying that training doesn’t stop after just a few months or years. Trainees and more experienced colleagues alike regularly revise each other’s work, offer one another valuable style pointers in peer review sessions, and share experience during team workshops. What’s more, the very nature of the profession requires translators to be learning something new all the time – whether that means researching innovative technologies or mastering new CAT tools. With our training model, LKT is committed to ensuring that all our employees have the tools to excel in this highly specialised industry.